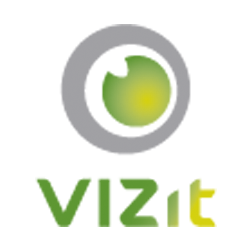 If your Vizit™ maintenance plan lapses a reinstatement fee will be assessed. A Vizit™ maintenance plan is considered lapsed after 45 days of the maintenance expiration date. The reinstatement fee is 130% of the last annual maintenance fee you paid for the relevant software license. The reinstatement fee shall be prorated from the date maintenance is ordered back to the date maintenance lapsed. In addition to the reinstatement fee described above, you must purchase a new annual maintenance agreement. The cost of the new annual maintenance agreement shall be 20% of the current retail price for the licensed software. Should no retail price be available (i.e., discontinued software) the annual maintenance agreement will be 130% of the last annual maintenance agreement fee you paid for the relevant software.